In rural Norway, one evening after school, eleven-year-old Siss and Unn strike up a deep and unusual bond. When the next day Unn sets off alone into the wintry woods in search of a mysterious frozen waterfall, known locally as the `ice palace', and does not return, a devastated Siss takes it upon herself to find her missing friend and ensure she is not forgotten. 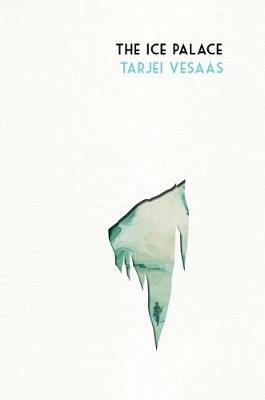 The Ice Palace is one of the most memorable achievements in modern literature thanks in large part to Vesaas's unique command of a sparse, figurative, and fragmentary style, the beauty and effect of which is not lost in translation.